Single Serving Gourmet Desserts — What's for Dessert? Our gourmet dessert section has so many delicious options, you will want to try them ALL! 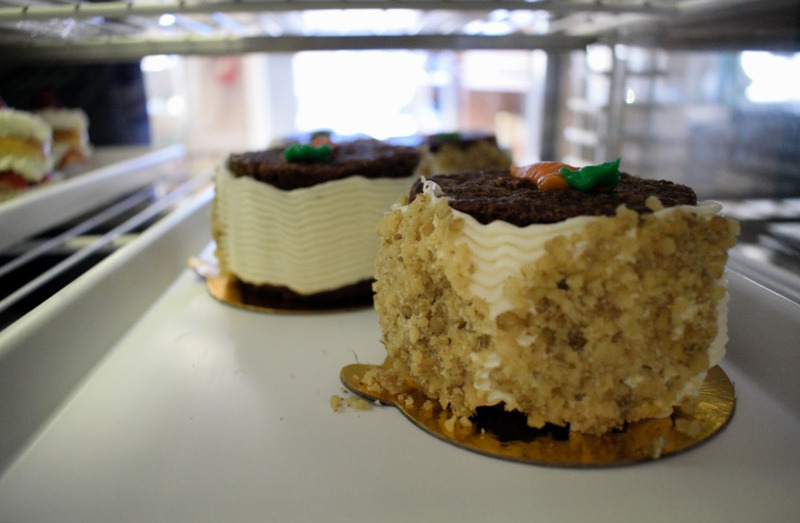 Great for parties or sampling our different flavors before purchasing a full size cake! The smaller sizes also have a fraction of the calories of the full sized ones!